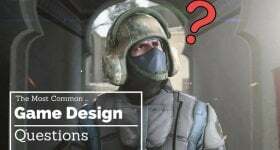 Although not our focus here at gamedesigning.org, we've been asked (over and over) to start including info for graphic designers. 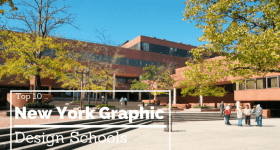 So we caved, and have started ranking graphic design colleges and software programs to help you find the right education. 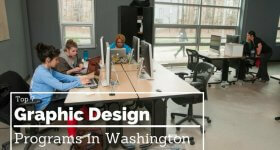 We also published a guide on finding a internship in graphic design. 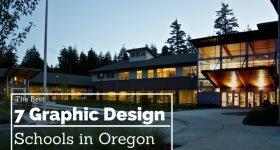 In our graphic design archives, you'll find our graphic design ranking posts, and all other content related to graphic design. Like this, what's the difference between game and graphic design? This is one of our smaller archive sets, but we'll be continually adding new and exciting stuff, so stay tuned.